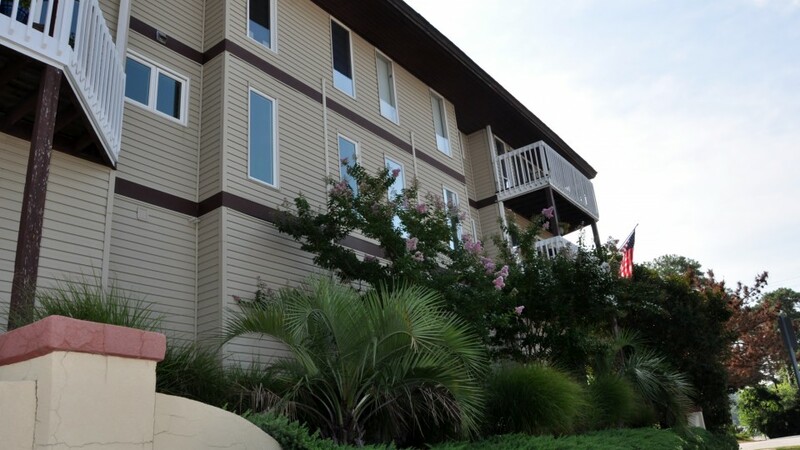 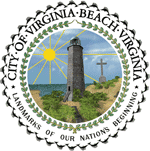 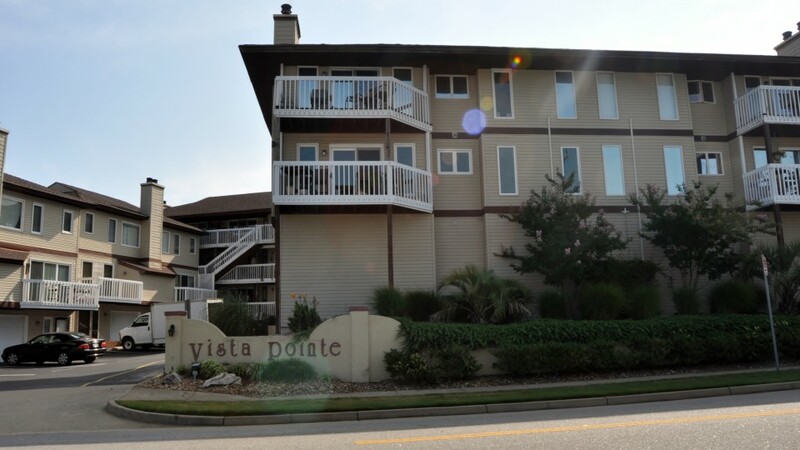 Vista Pointe Condominium Association is a beach community located just off of Shore Drive in Virginia Beach. 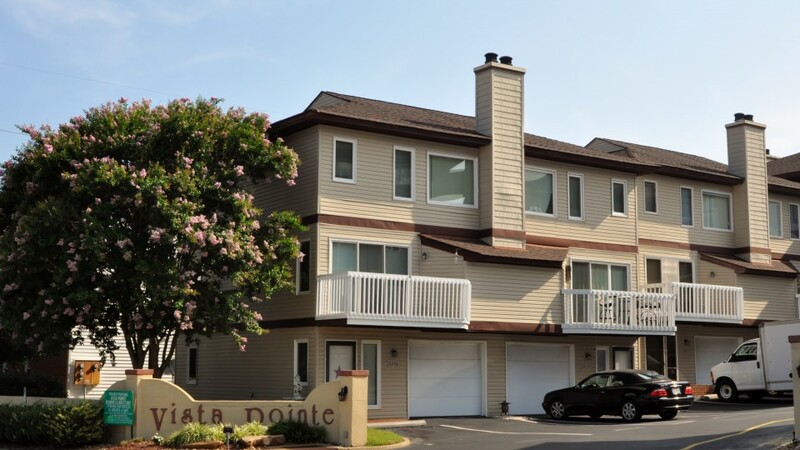 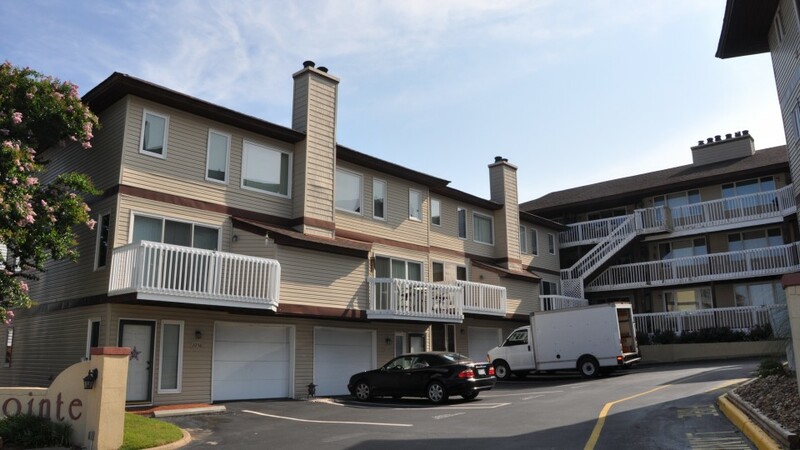 This 19 unit community boasts a beautiful, waterside view at every condo, and a community of residents that have lived there for well over 15 years. 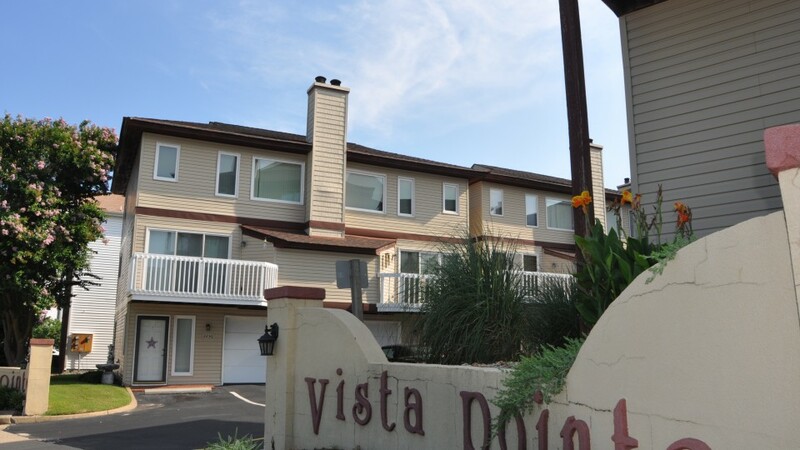 The Board of Directors is very hands on, very “communication” driven and strives to increase and appreciate the value of each resident’s home. 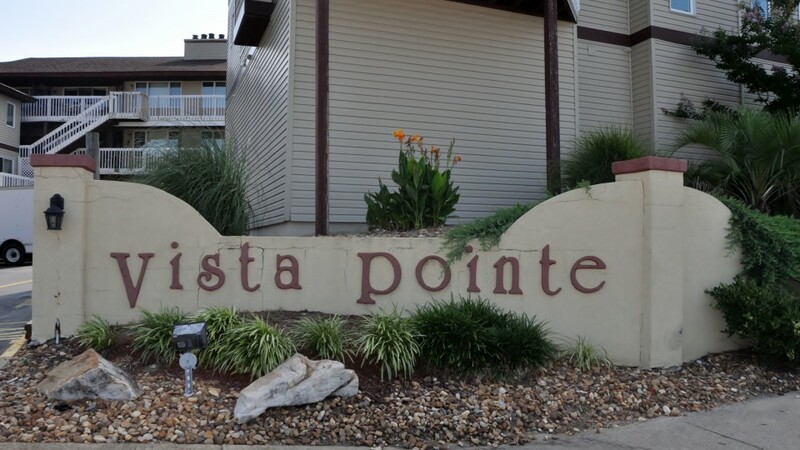 Every resident, owner or tenant is considered in all decisions regarding this very tight knit community.